Please, access each player profile by clicking on each student name. Thank you for you interest in our players and in our football team. 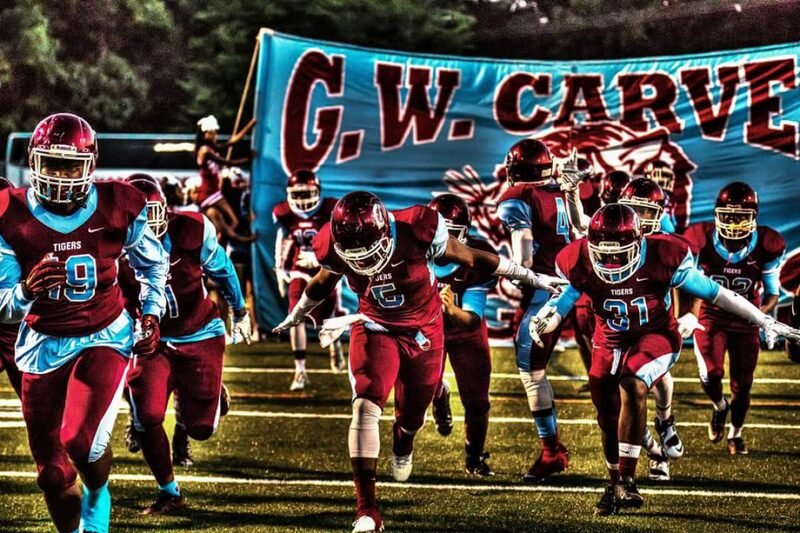 carvertigerfootballathletics Create a free website or blog at WordPress.com.